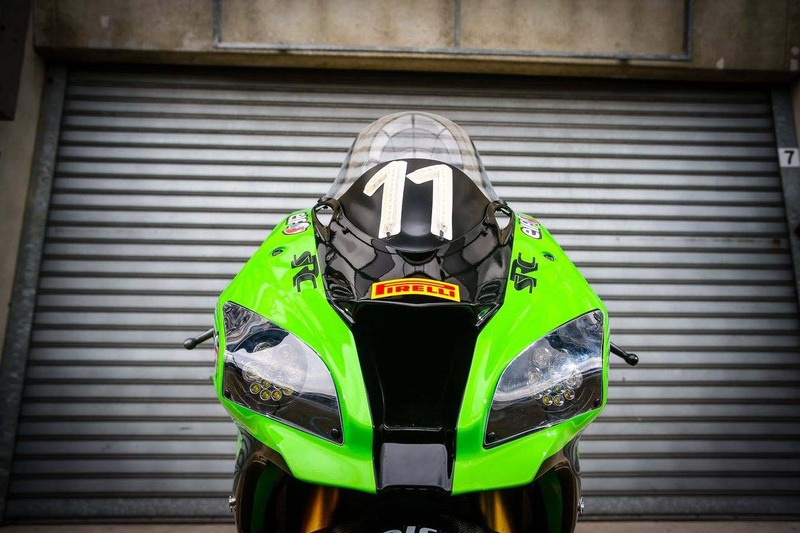 I know we have mentioned before our love for endurance racing machines. 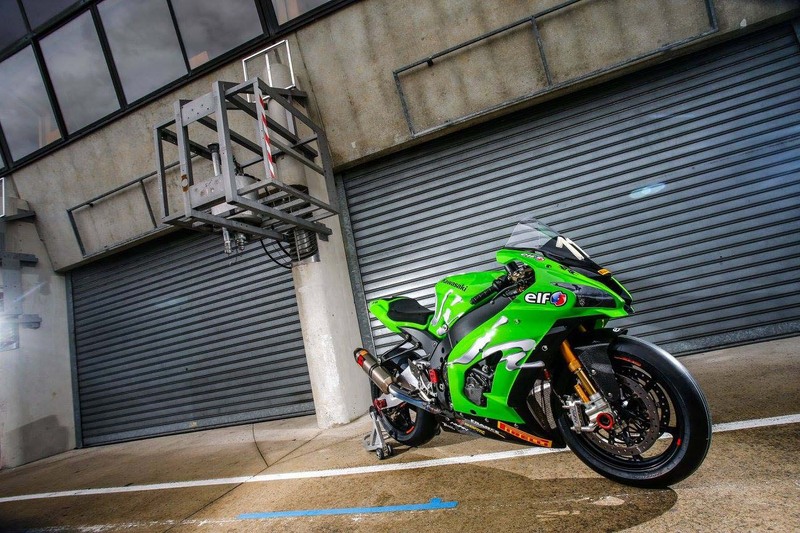 The FIM Endurance World Championship just doesn’t get nearly enough play to soothe our appetite. 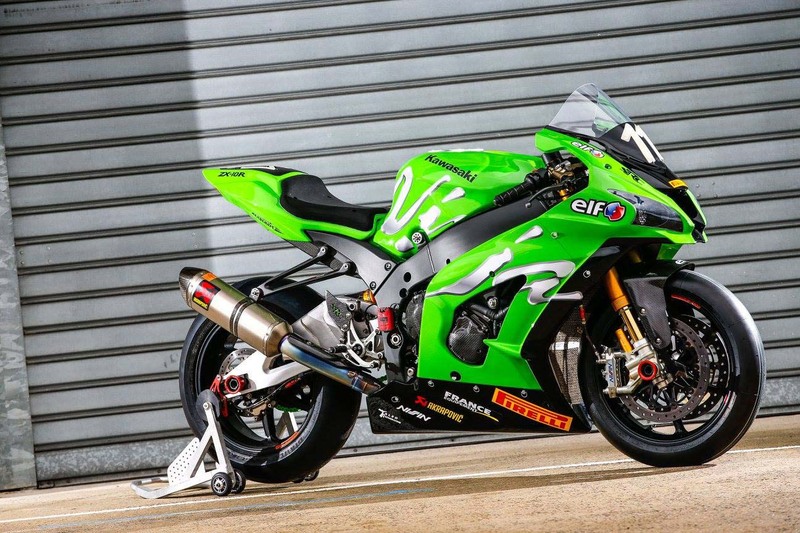 It is the last international motorcycle racing series that has a proper tire war; it has strong factory involvement that can see a number of brands winning on any given weekend; and it is also the only true “team sport” in motorcycle racing. What’s not to like, right? 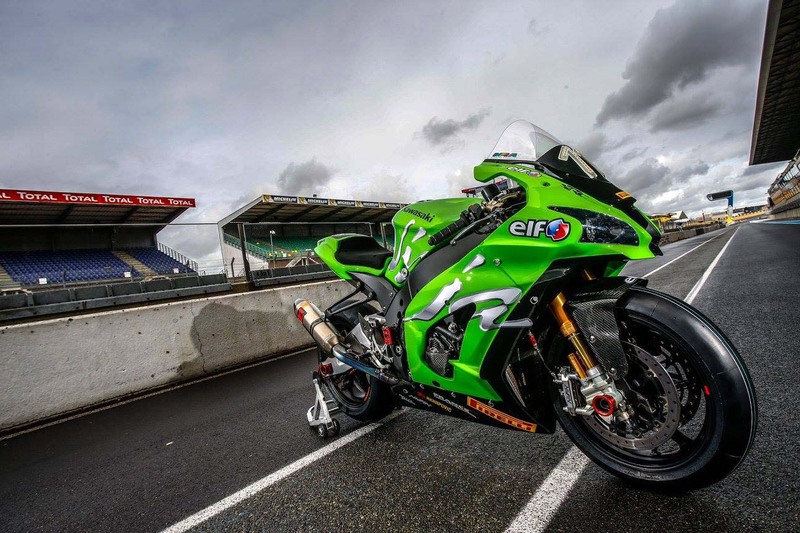 Leading the pack so far this season is Team Kawasaki SRC, which won the season-opener at Le Mans, with riders Greg Leblanc, Matthieu Lagrive, and Fabian Foret at the helm. 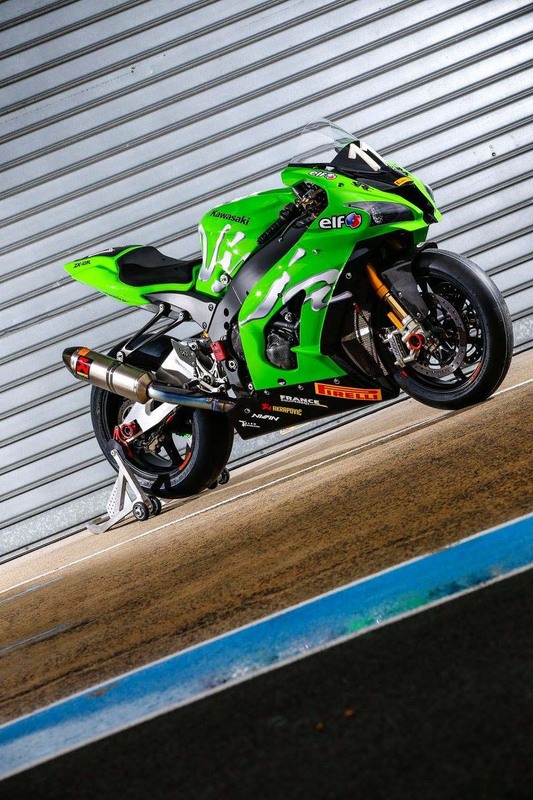 Team Kawasaki SRC has always been one of the stronger teams in the Endurance World Championship, and this year it looks like thing could finally come together for “Team Verte” – though we still have a lot of racing left to do. 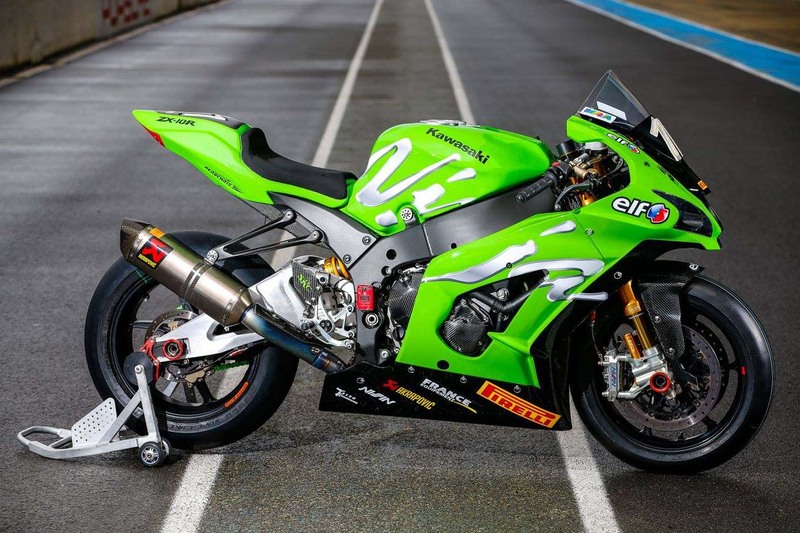 The Kawasaki Ninja ZX-10R is a very developed racing machine now, as we have seen in the World Superbike Championship. 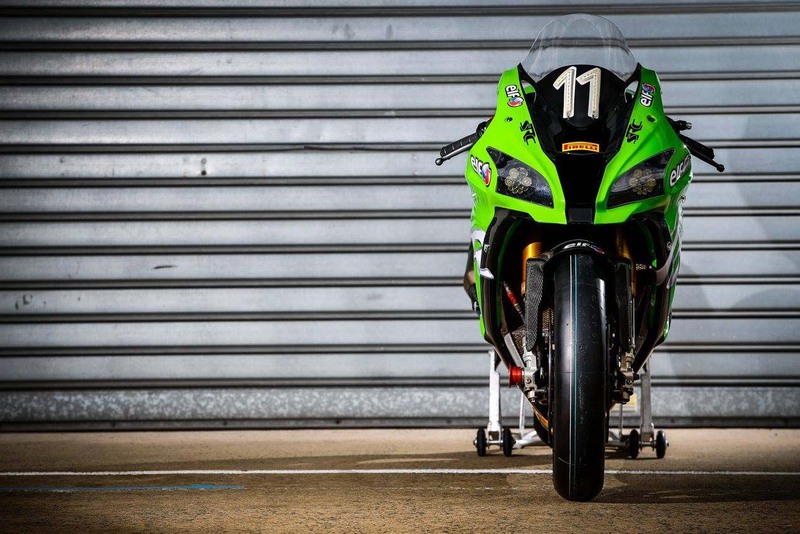 For Endurance racing though, development is on another level. 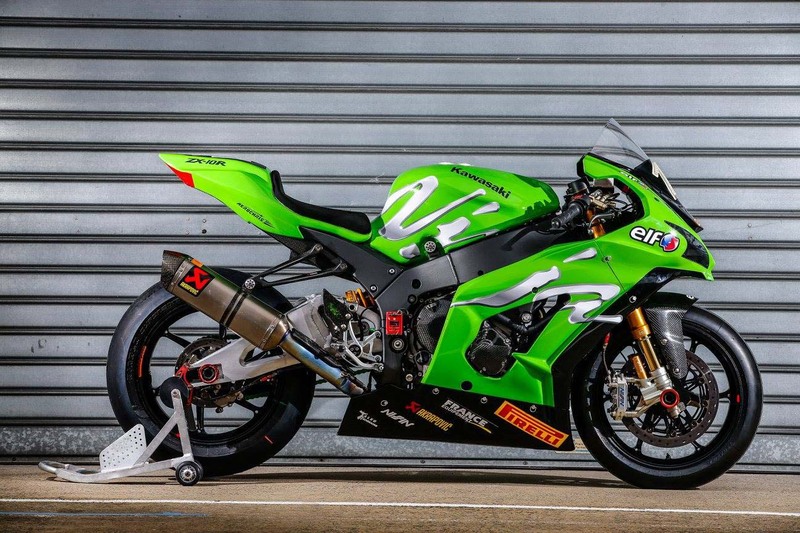 Quick-change pieces for the wheels and brakes have been added, and parts have built not only for performance, but also reliability. 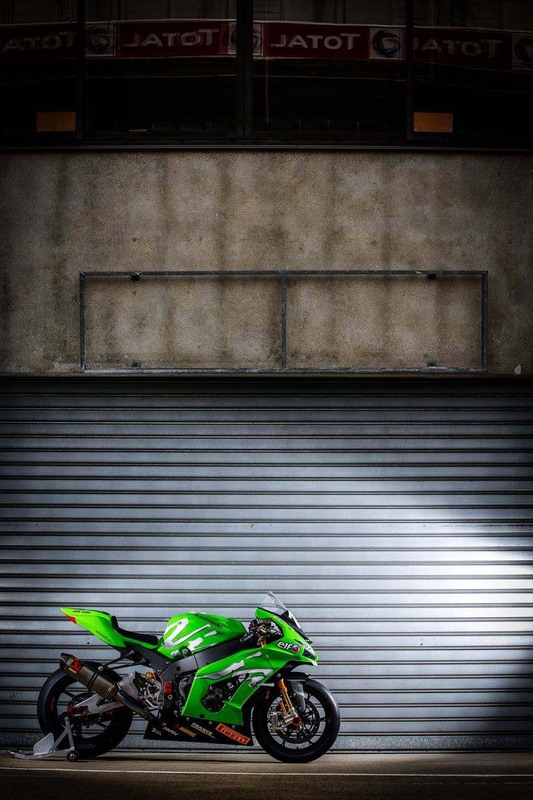 One of our favorite pieces on the Team Kawasaki SRC Ninja ZX-10R is the headlights. 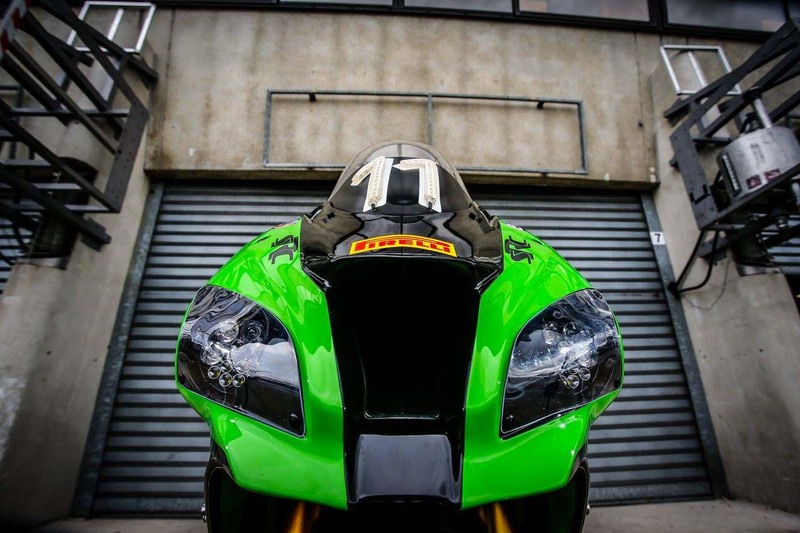 As with all EWC machines, racing headlights are mandatory, but these are no OEM headlights, mind you. If you look carefully in the photos below, you can see the directional LED pieces that comprise the total headlight illumination package. 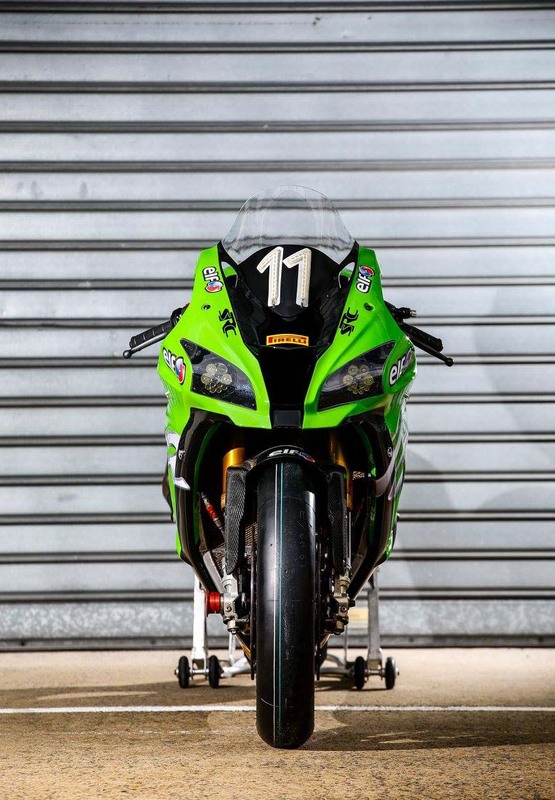 Kawasaki engineers have surely pointed each LED in specific directions, so as to light the track not only when the bike is upright, but also when it is leaned over. Trick stuff. 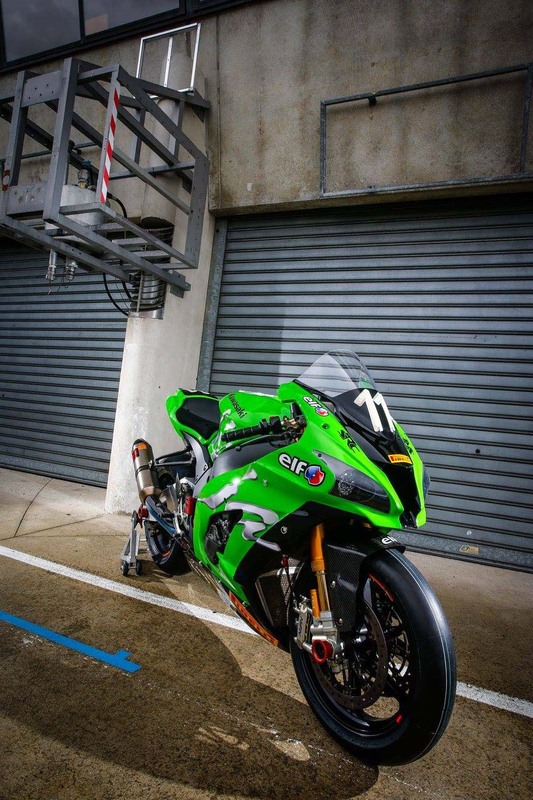 The controls are a compromise of ergonomics for all three riders, which is fairly common in this paddock. 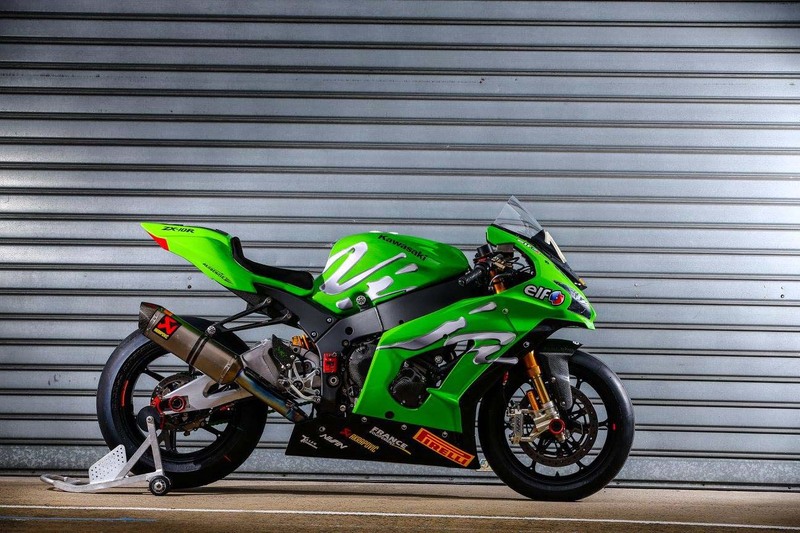 What is of note, though, is Team Kawasaki SRC’s use of Nissin brakes, instead of Brembo units. 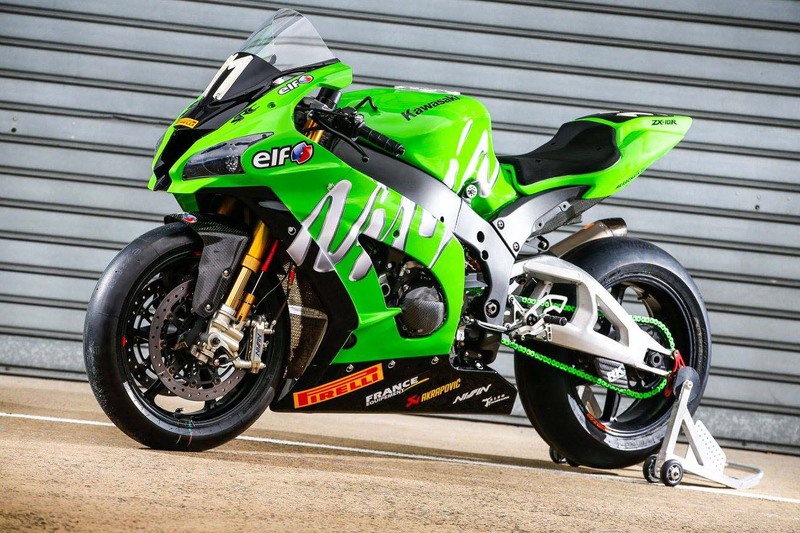 Brembo has all but locked-down the top racing contract, usually with its mountain of data and technical expertise being the main selling point for teams. 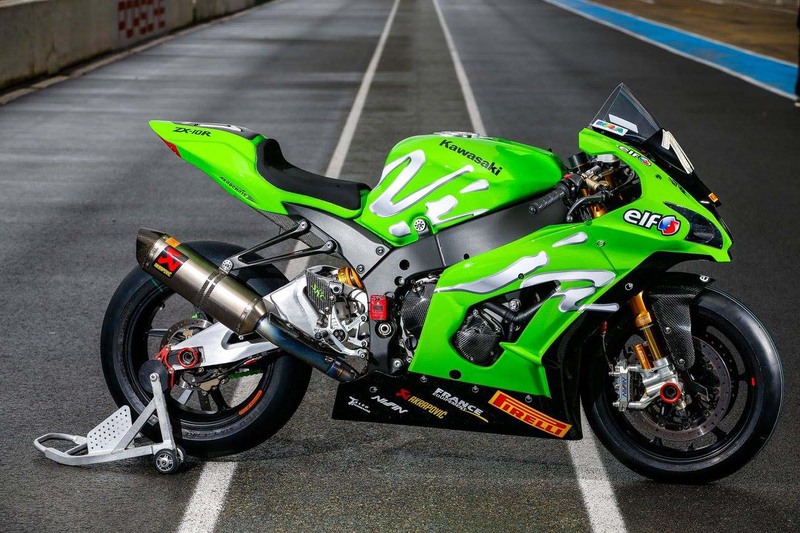 Riders will tell you too that Brembo calipers release differently from Nissin units, a feeling that they tend to prefer. 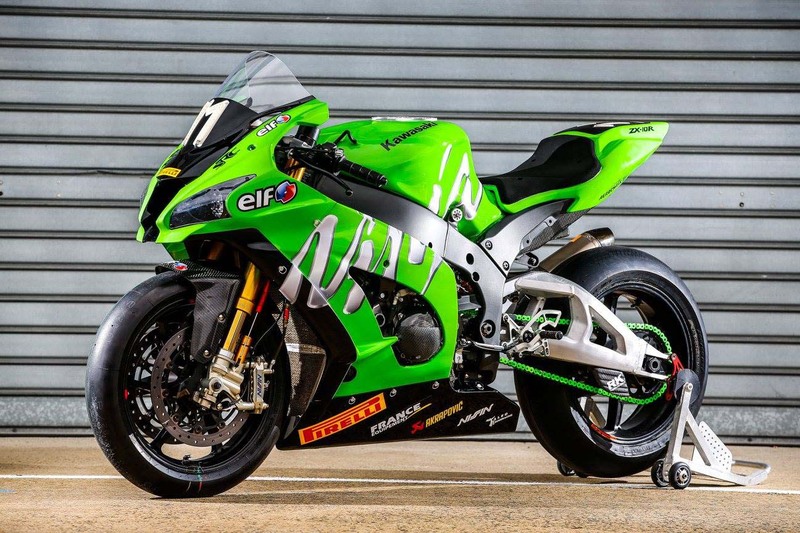 If Team Kawasaki SRC can take the FIM Endurance World Championship win, it will be huge boon for Nissin, along with the rest of the team’s part suppliers. 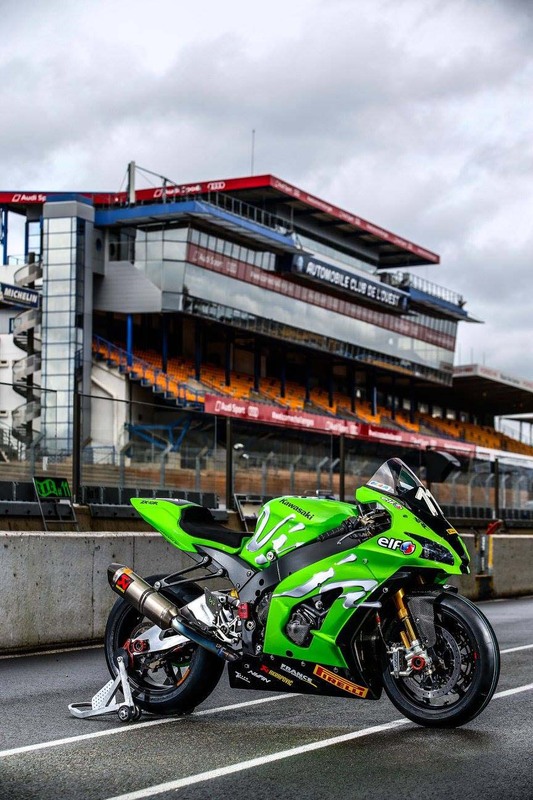 We’ll have to wait and see on that, but in the meantime we have these great photos from Le Mans, France to drool over.